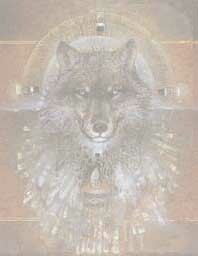 Here are some great wolf pictures. Please feel free to take any you like and download to your own server. To the best of my knowledge none of these pictures have a copyright and all are public domain. If you find anything here that is to the contrary, please let me know and I will remove it. ENJOY these pics. They are great!! !